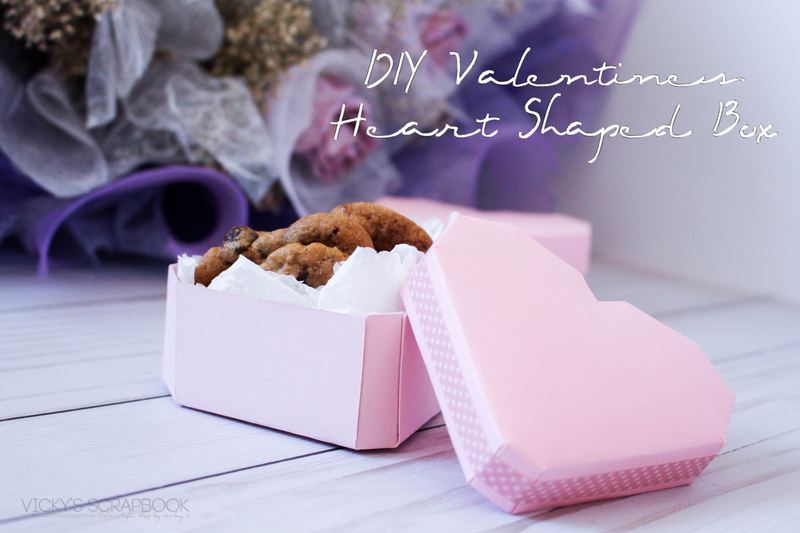 I thought it would be cute to have a little heart shaped box to use for small gifts. I baked some cookies and really needed a little touch of Valentines. 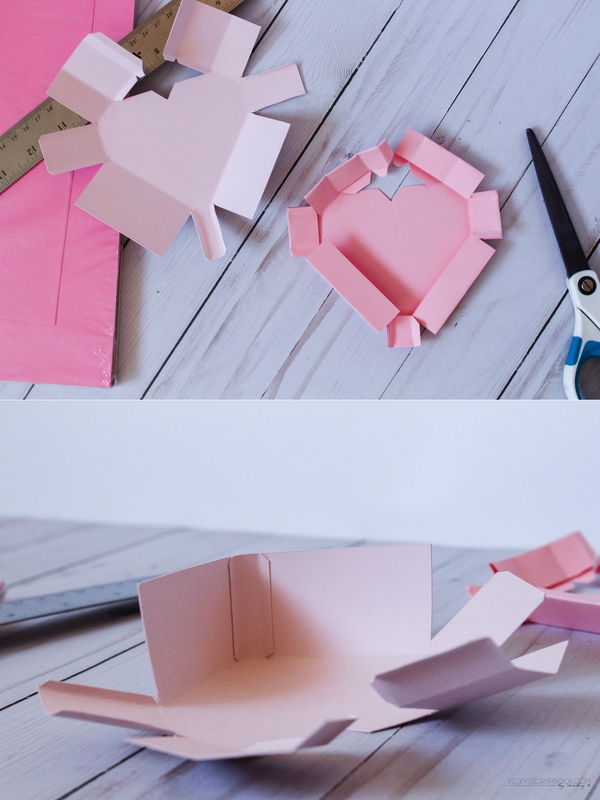 So I made this box in a heart shape to be a little more festive. 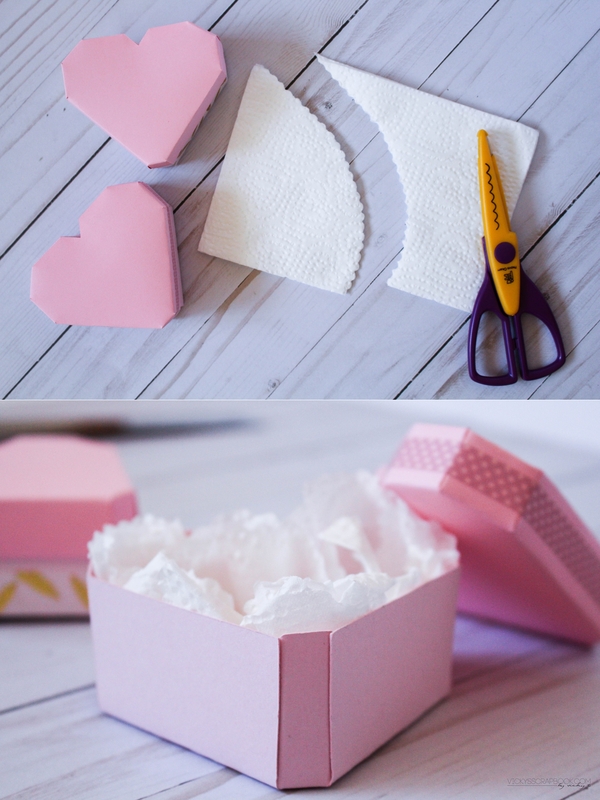 Print the box template twice. One is for the box itself and one for the lid. Then, cut it out and fold along the dotted lines. (I didn’t need the dotted lines on mine but I have it drawn on the template). For the lid, I folded it down so that it will be shorter and easier to fit on the box. 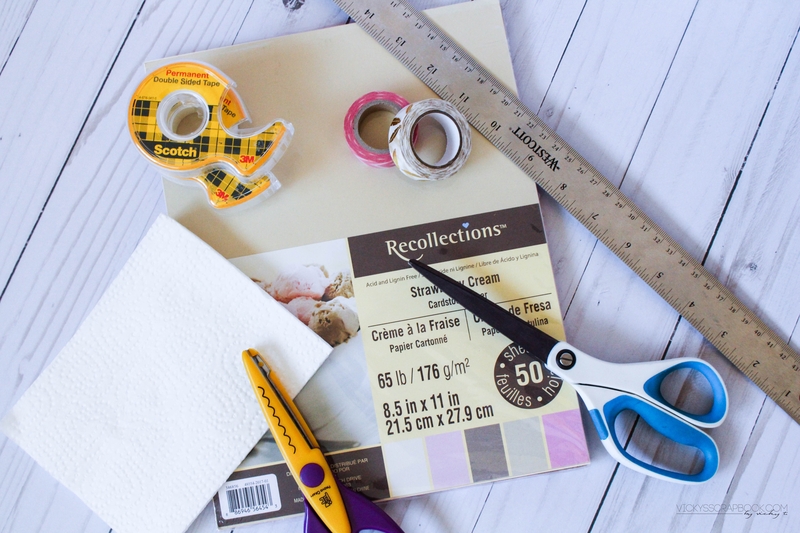 Then, I used tape and double sided tape to tape down the tabs. For the lid, I tucked the tabs under the folded area before I taped it. 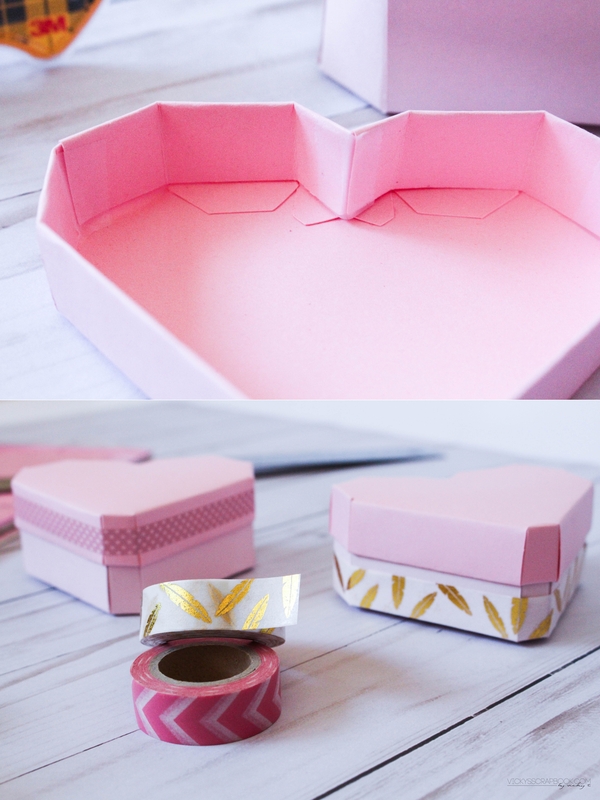 The box was then completed and I decorated the exterior with washi tape. If you’re using this for food like I am, you could also cut a napkin and decorate the inside. It seemed more sanitary to me but it’s really optional. 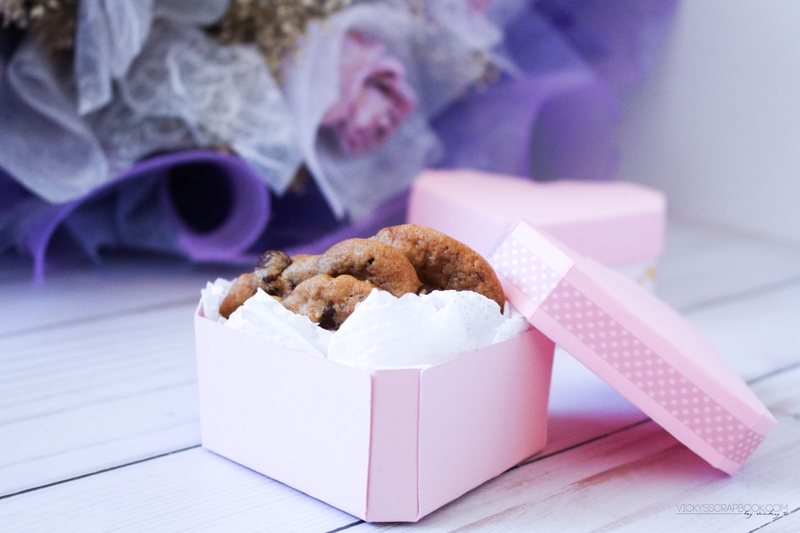 I just baked some cookies as gifts for Valentine’s day. Are you celebrating Valentines? Oooh this box is sooo pretty and cute! 😀 ❤ And your cookies were a success this time! Haha Happy belated V-Day to you too!